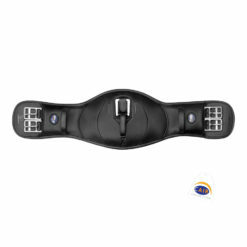 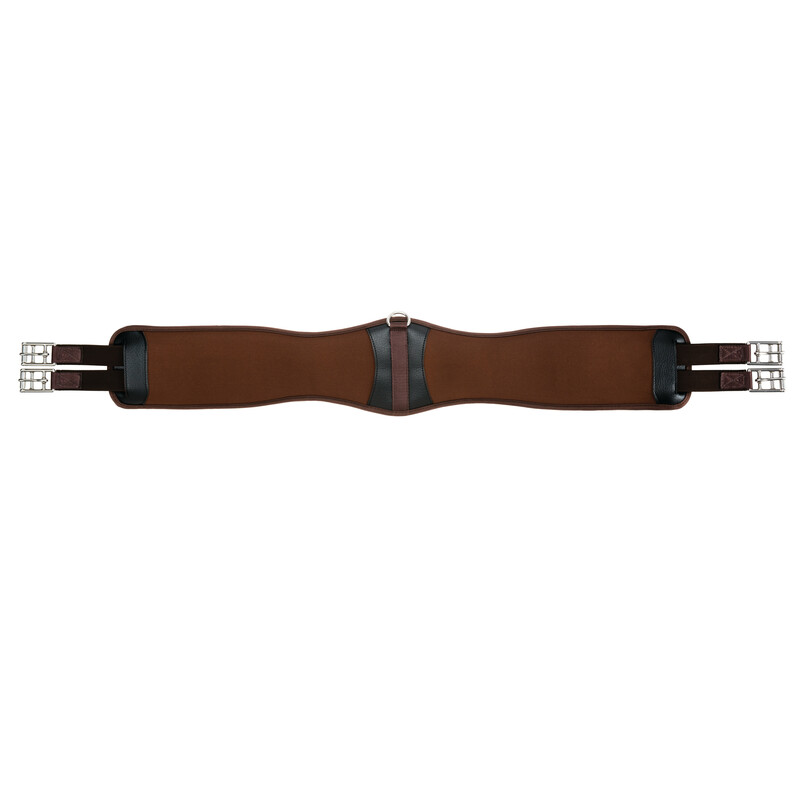 The Collegiate Memory Foam Girth features soft and gentle memory foam padding with a wide design that won’t tug or pinch horses with sensitive skin. 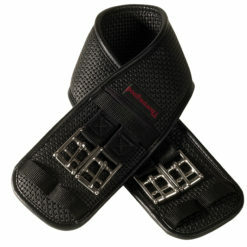 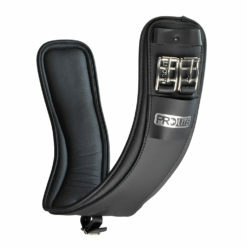 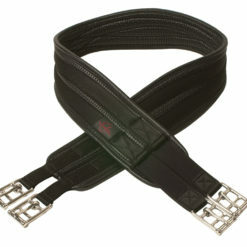 The girth is shaped to allow plenty of space behind the elbow, and elastic and roller buckles at both ends ensure a symmetrical fit. 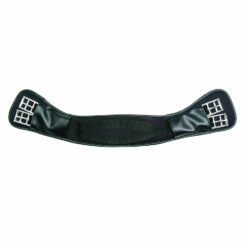 The neoprene material is easy to clean and dries quickly. 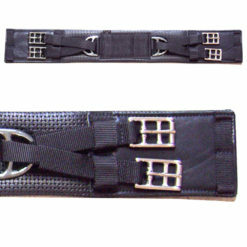 A center Dee ring makes it a snap to attach a breastcollar, martingale, or other training equipment. 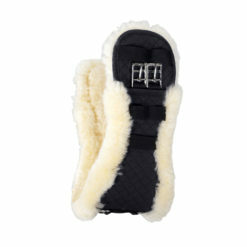 Available in 46″, 48″, 50″, or 52″.